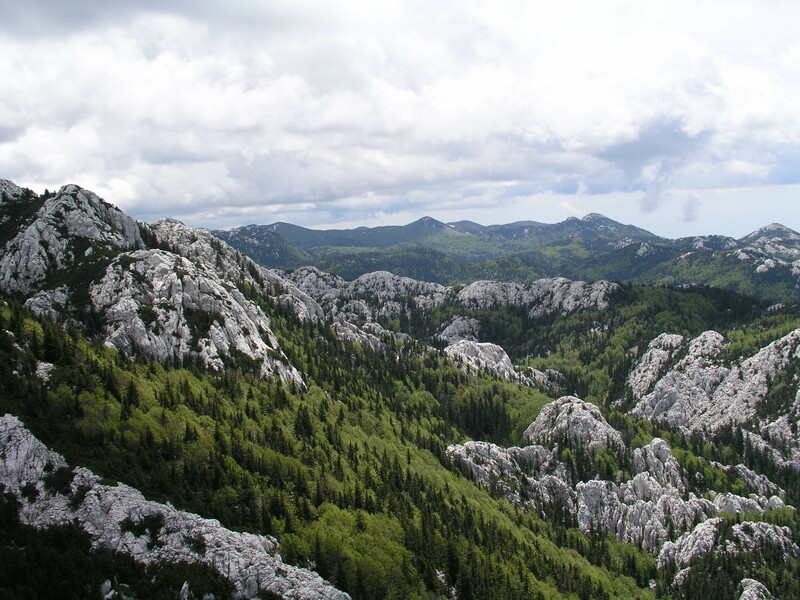 With impressive peaks and chasms, karst landscapes and impenetrable forests, the Northern Velebit is a mosaic made up of the most diverse habitats, which is why the Northern Velebit was proclaimed a National Park. The Northern Velebit is an ideal place to visit for an active holiday. 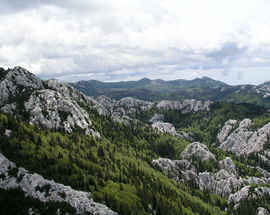 Among the best-known locations in the National Park are Zavižan, the Velebit Botanical Gardens, the Premužić Trail, Štirovača, Alan and Lubenovac. 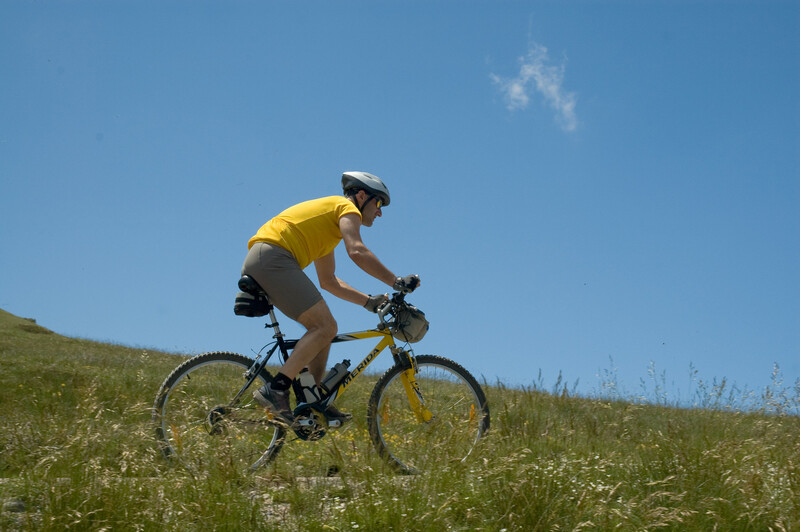 Zavižan and Alan have open grassy spaces, thick forests and huge limestone boulders, surrounded by the peaks offering magnificent views of the sea and the Lika region. 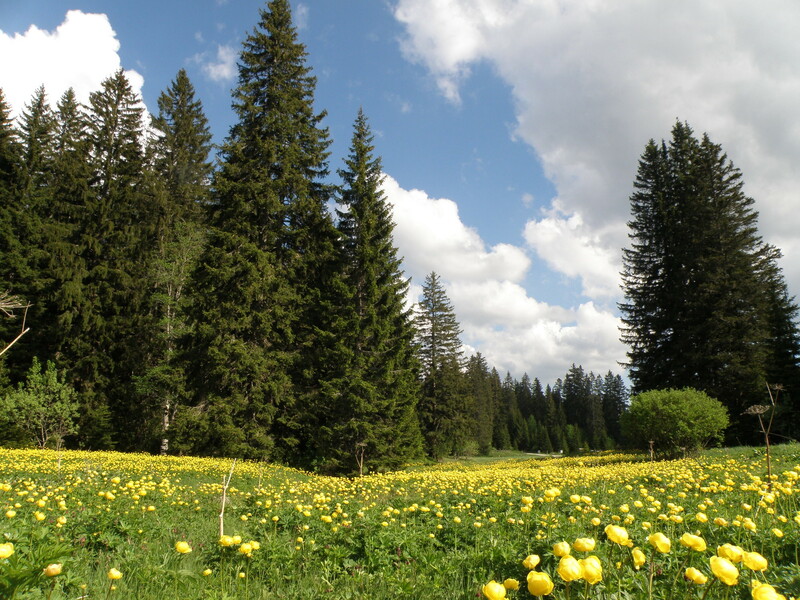 In the Velebit Botanical Gardens you can enjoy the wealth of the Velebit flora. Štirovača is an area of exceptionally thick forests of spruce and fir and is home to the only wetland in the Park. Lubenac, a spacious Velebit grassland, has numerous ruins of shepherds’ cottages and dry stone walls which bear witness to peoples’ lives in times past. 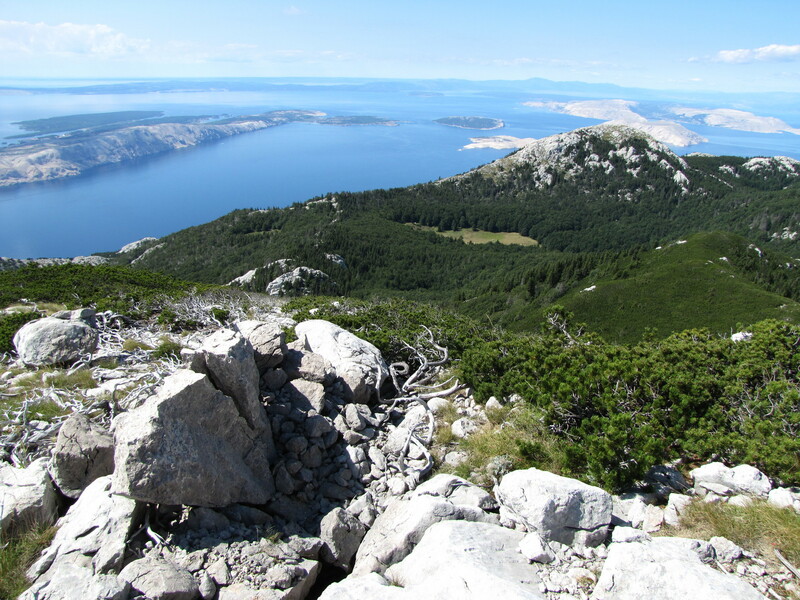 The Premužić Trail traverses the entire Velebit range, passing through incredible karst landscapes, and is an incredible feat of engineering. At Alan you can stay in renovated shepherds’ huts, experience the traditional way of life and learn about the natural environment. 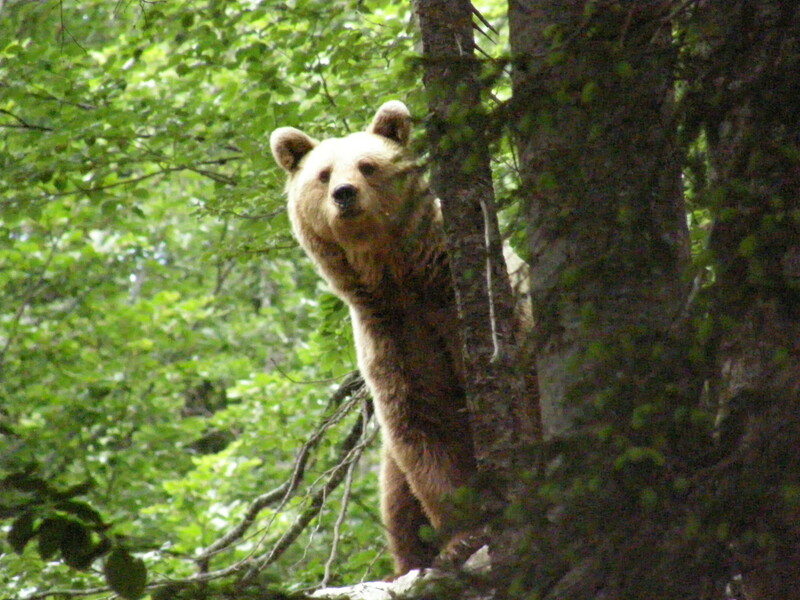 The renovation of the huts has made possible the reintroduction of livestock farming as a measure for preserving biodiversity. 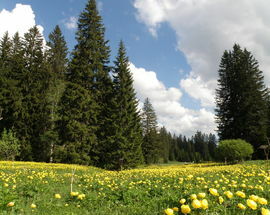 To learn more and buy entry tickets, Velebit House, open all year, is an information centre located in the village of Krasno. 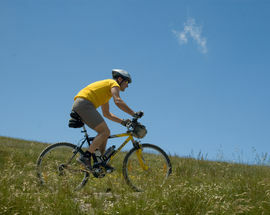 An especial attraction is the experience of entering a chasm using a special “lift”.